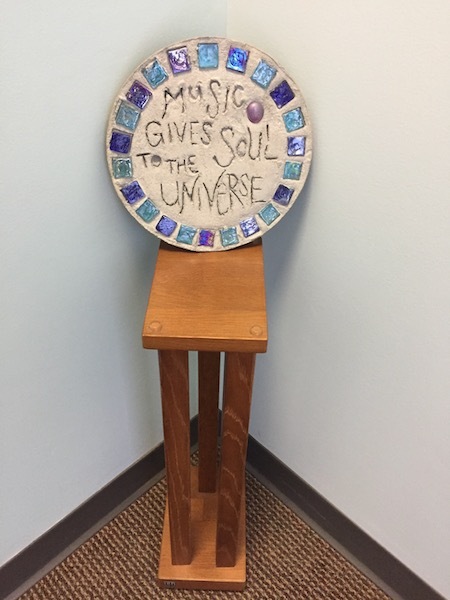 Our passion is to bring the ultimate reproduction of musical and theatrical arts to your home. As former musicians and long time audio and video enthusiasts, we approach your system objectives as few traditional retailers will. We’re about more than hardware and technology. We’re also about music and cinema. Our objective is to provide systems that transport you to another time or place. We’re about creating goose bumps and making you smile. At The Audio Shoppe, we are committed to more than just selling premier products. To achieve optimal performance, even the finest of products require the correct application, proper set up, and a synergistic match for associated equipment and rooms. More importantly, we address the environments that our products will be used in along with our customers’ objectives. Our services encompass design services, equipment optimization and system “tweaking,” as well as comprehensive programs and policies designed to help our clients identify and realize their ideal dream system without purchase risks commonly found at many audio/video dealers. Give us a call today to explore our established brands and unique services — we love to talk audio! 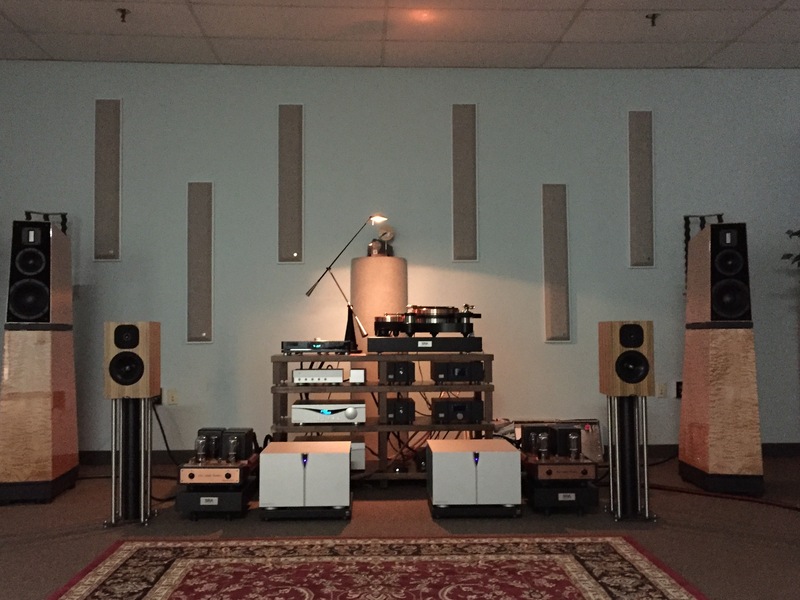 Recent system at The Audio Shoppe: Verity Audio, Audia Flight, AnalogueWorks, Jelco, Ortofon, HiFi Racks Ltd., Vibex, and Unity Audio. What do you want to hear? 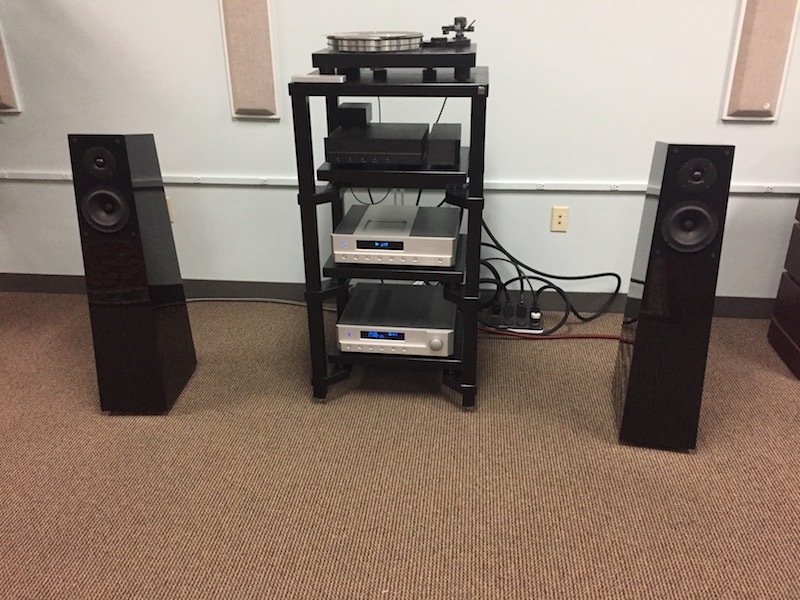 The Audio Shoppe Reference System: Verity Audio, New Audio Frontiers, Audia Flight, Neat Acoustics, TW Acustic, HiFi Racks Ltd., Vibex, Signal Projects Audio.